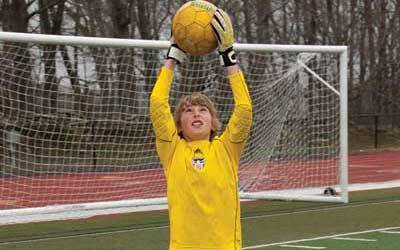 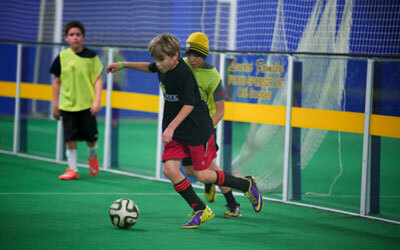 Statistics on youth sports have shown that it takes about 10,000 hours of practice to become a top class athlete. 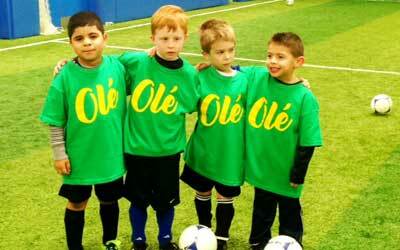 Private Training at Ole is based on the Brazilian philosophy of coaching, where the player’s ball control and tactical development is the top priority. 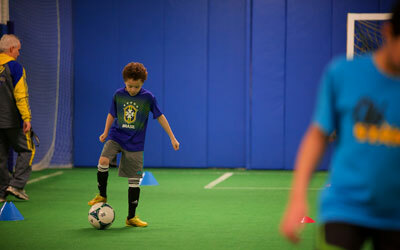 A well-defined private training program can measurably accelerate the development of players of all ages. 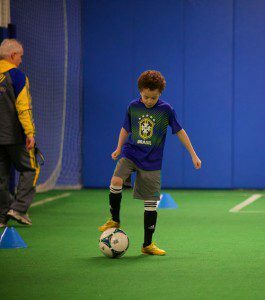 The resulting one-on-one training sessions – scheduled for the player’s and his or her family’s convenience at the Ole Soccer Arena or any other location – are constantly adjusted and evaluated based on player progress, strengths, weaknesses and developmental needs. 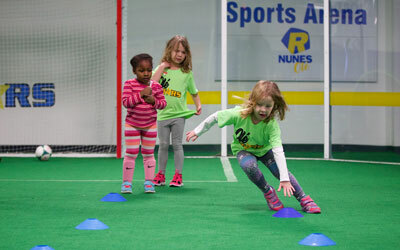 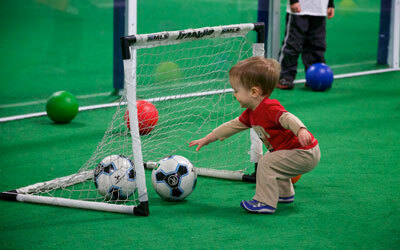 Training sessions can be held at any of the Ole Soccer locations or at a location convenient for the player and his / her family.